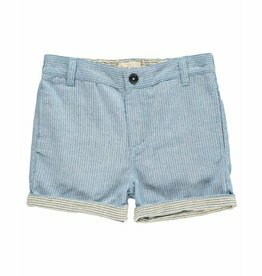 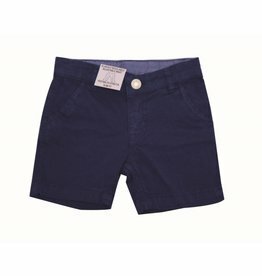 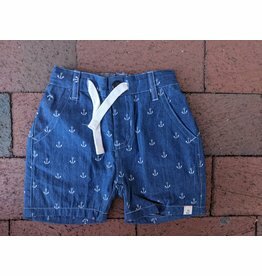 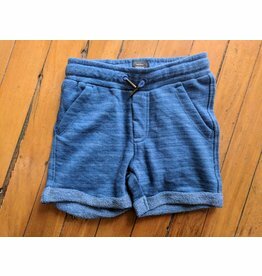 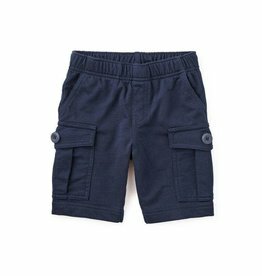 These shorts make it easy for him to play all day, with plenty of pockets for all his finds. 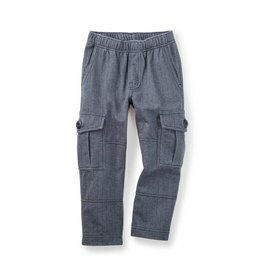 These pants make it easy for him to play all day. 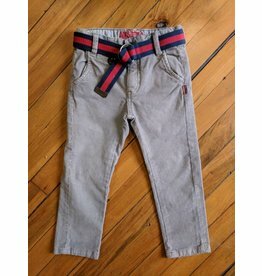 The elastic waist means his independence is never compromised. 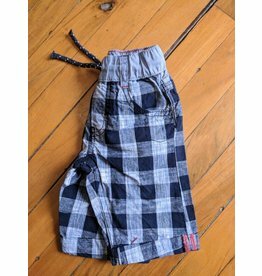 Pockets have plenty of room for all his finds. 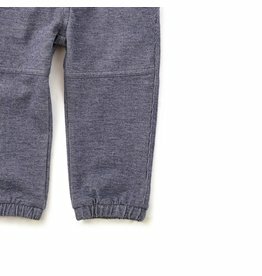 Soft cotton jersey lining at knee for durability. 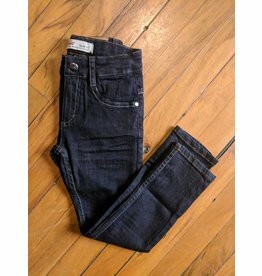 Strut in style with these high pigment 5-pocket denims. 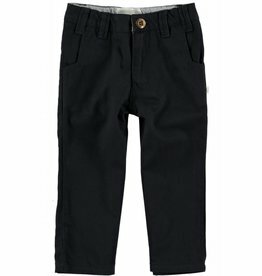 Strut in style with these slim cut 5-pocket cords. 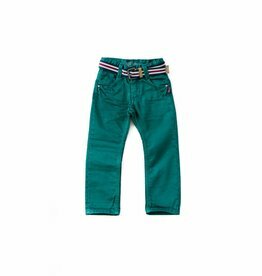 Includes easy-to-do double ring belt and waist expanders. 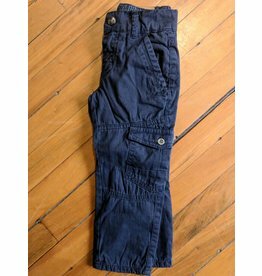 Remember when it was socially acceptable to wear sweatpants in public? 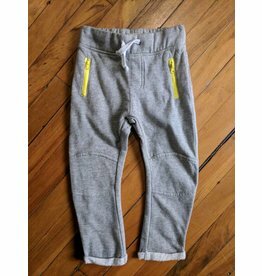 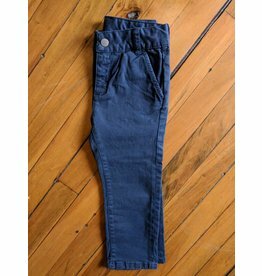 Snag these super soft, fitted joggers with contrast zipper pockets now! 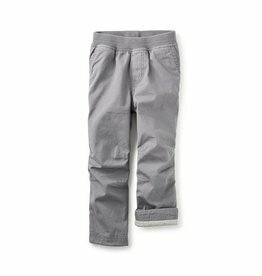 These herringbone cargos are easy, relaxed and totally enjoyable--just like a weekend. 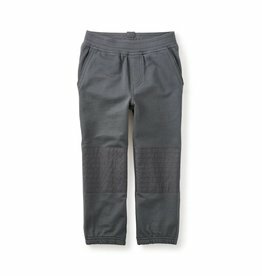 For guys on the go, these are the go-to pants. 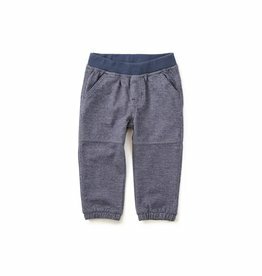 The soft jersey lining adds extra warmth. Cozy and cute, the reality is, these guys are better than any cargos you've ever owned for yourself. 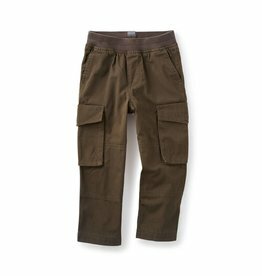 Fully lined, five pockets, and an expandable hidden-waist, make these ever-so-slightly faded cargos a total steal. 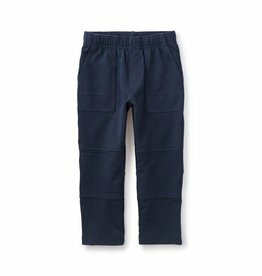 Cozy and cute, the reality is, these guys are better than any cargos you've ever owned for yourself. 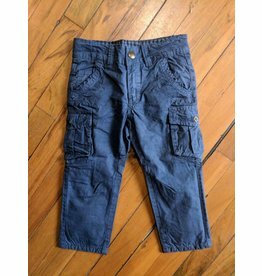 Fully lined, five pockets, and an expandable hidden-waist, make these rich cobalt cargos a total steal.